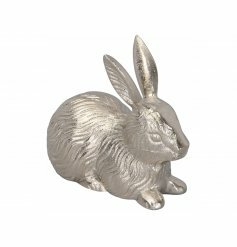 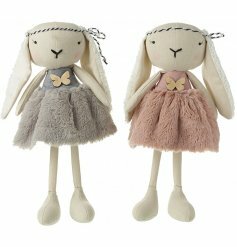 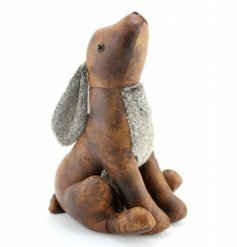 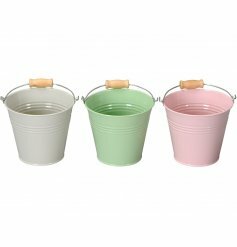 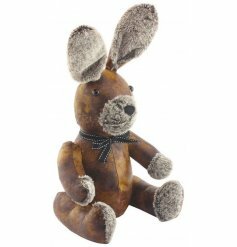 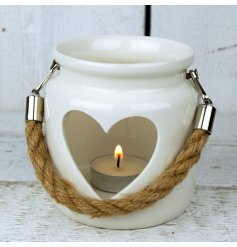 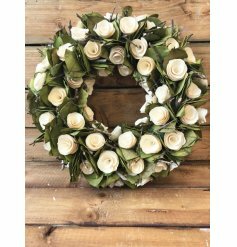 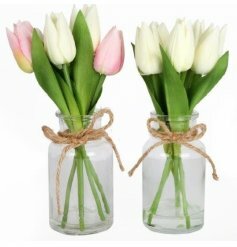 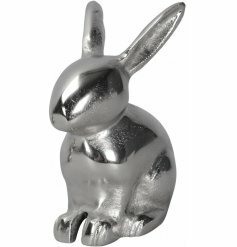 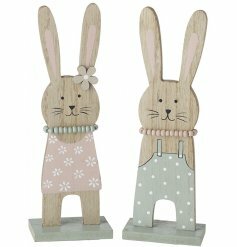 Gainsborough Giftware wholesalers have a charming range of wholesale Easter gifts, Easter decorations and seasonal Spring lines available. 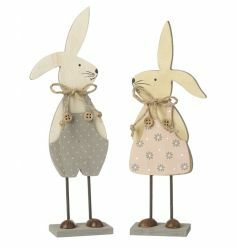 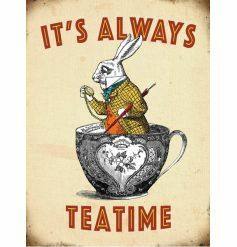 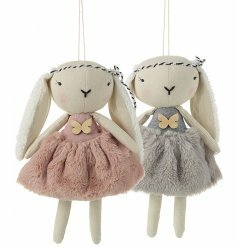 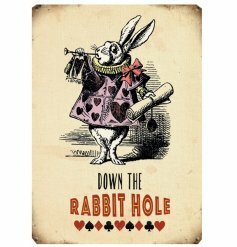 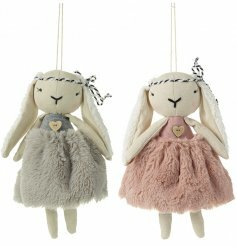 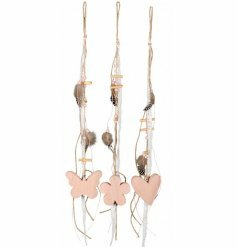 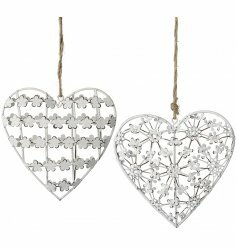 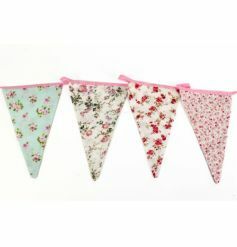 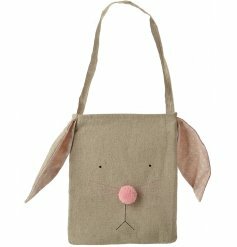 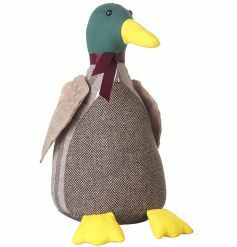 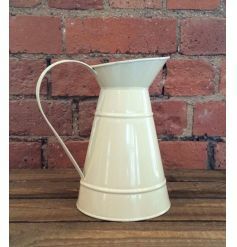 From beautiful birds to shabby chic bunnies and floral bunting we have many wholesale gift lines perfect for this season! 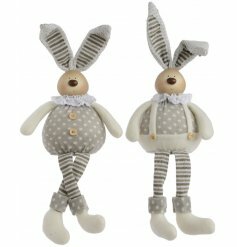 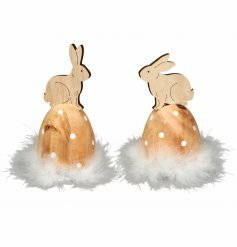 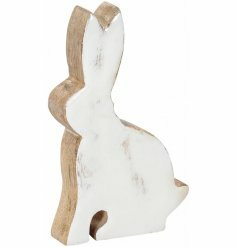 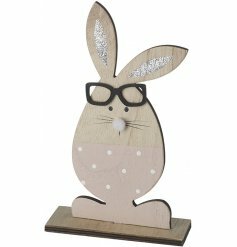 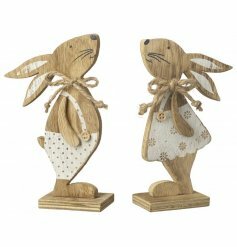 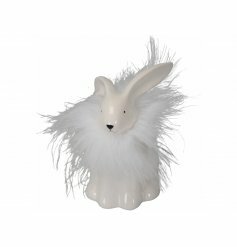 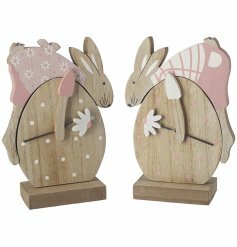 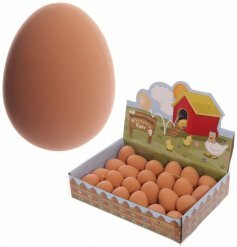 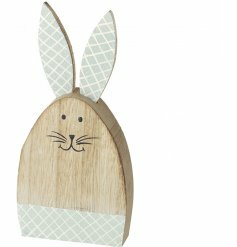 As gift retailers and gift shops you will be spoilt for choice with our tasteful Easter gifts and Easter decorations range. 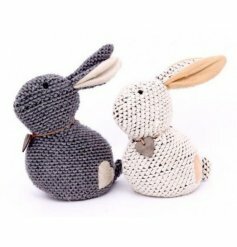 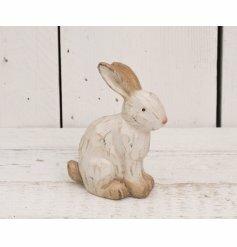 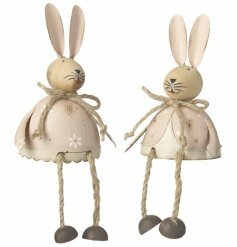 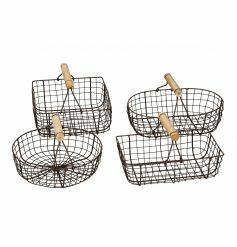 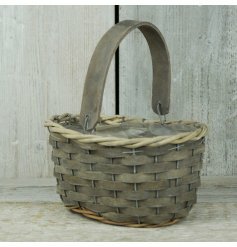 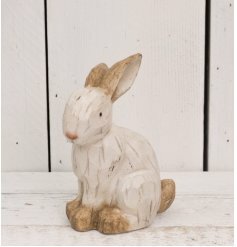 We have pretty pastel eggs, rustic baskets and charming rabbits to decorate the home and garden. 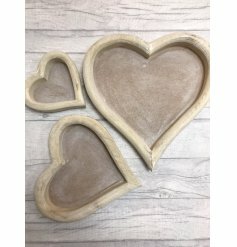 Discover popular designs from Heaven Sends, plus unique gifts which you won't be able to find anywhere else!